There are two shows I watch religiously every week: The Big Bang Theory & The Walking Dead. Both have hobby ties... since both have trading card sets. And simply put... both bring out the inner nerd in me. Tonight is The Walking Dead'sseason two finale... and I'm not going to lie... I'm a little bummed. It means no new episodes for six whole months. 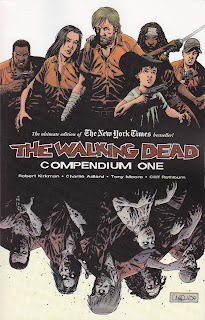 It's my brand new copy of The Walking Dead Compendium Volume One. 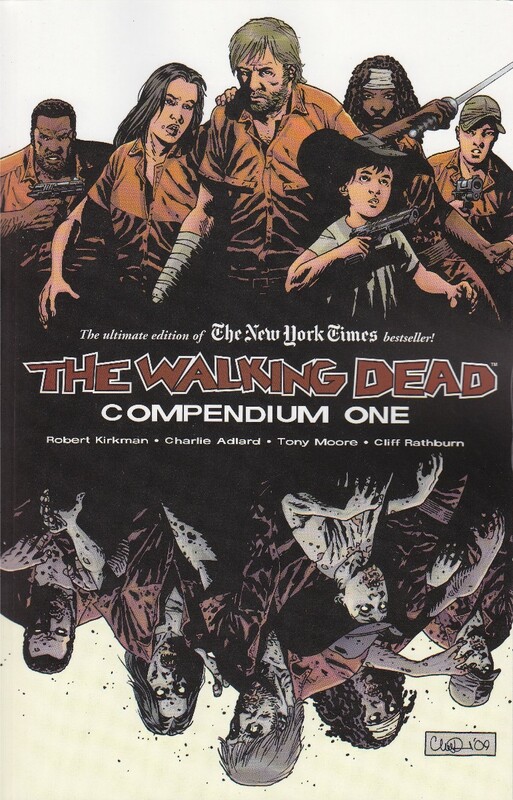 In other words, it's 1,088 pages of The Walking Dead comics... the first 48 comic books to be exact. Usually... I'm not much of a reader, but this time... I think I'll make an exception. Enjoy the remainder of your weekend... sayonara! I will admit I love watching The Big Bang Theory. Kaley Cuoco is gorgeous. 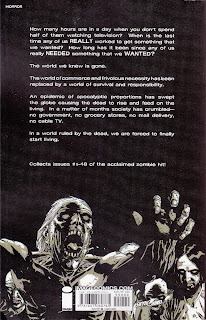 Love the Walking Dead and just watched the season 2 finale a little over an hour ago,great ending for this season and can't wait for season 3 to start. I'll have to see if MadMen is on Netflix... if it is, I'll try to watch it over the summer break. Yeah... my friend told me if season 3 is anything similar to the comics, we're going to love one of the new characters (the hooded person who saves Andrea).